2. 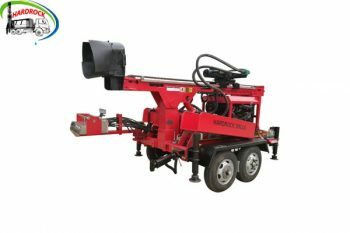 Equipped with hydraulic feed mechanism, drilling efficiency is greatly improved. 3. The rig is equipped with a cassette clamping device to replace chuck, which can be a non-stop down rod, high efficiency, convenient and safe and reliable operation. 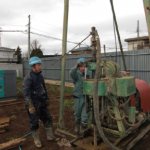 4.Equipped with a pressure gauge instructions at the bottom of the bore pressure, easy to monitor the hole. 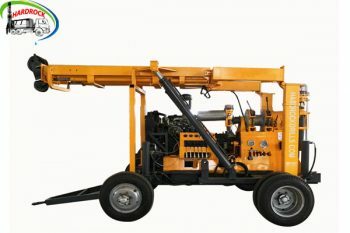 6.Diesel engine with electric start, labor saving.